It is a truth universally acknowledged that environmental problems are a constant part of our everyday lives and discussions about the planet. The costs for the environment itself are more obvious: environmental problems lead to destruction in said environment. But what of the very real financial costs? Deutsche Welle, the international German broadcaster, reports on the costs of oceanic problems. Because being able to combat environmental problems is also about money. 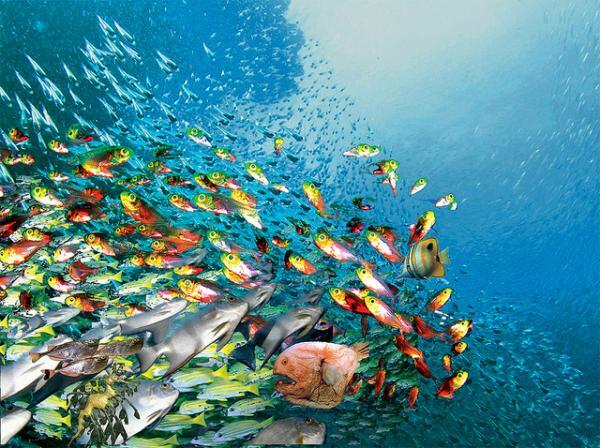 The Stockholm Environmental Institute has published a new report about the oceans of the world. Various problems that everyone talks about everyday – overfishing, pollution, climate change – are piling up on one other. The damage to coral reefs is another serious problem, as corals are closer to the shore and often get the first hit from chemicals being released into the water.